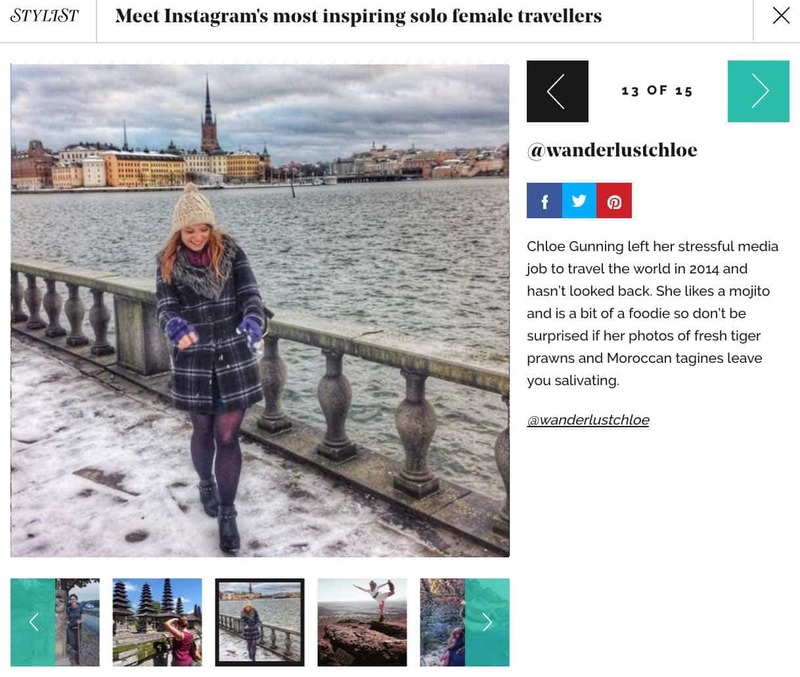 From freelance writing for other big name publications, to ambassadorships with travel brands and some lovely accolades and awards, here’s a quick round up of Wanderlust Chloe in the press and media. I’m a regular writer for Metro, covering food and travel. You can check out all my features here. I’ve also published a number of articles on Huffington Post. You can check out my page here. 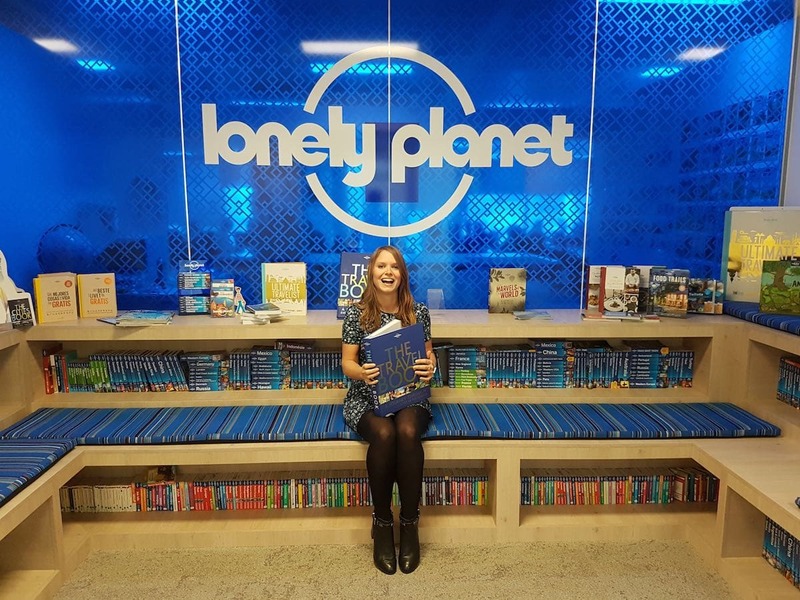 Lonely Planet Trailblazer – One of seven travel bloggers chosen to be an ambassador for the world’s most famous travel brand! Visit England Ambassador – One of five travel bloggers chosen to be an ambassador for Visit England, sharing beautiful destinations from my home country.